(left) Who Are You Polly Magoo? 1966, director William Klein. (right) photograph by Pierre Dal Corso, 2011. 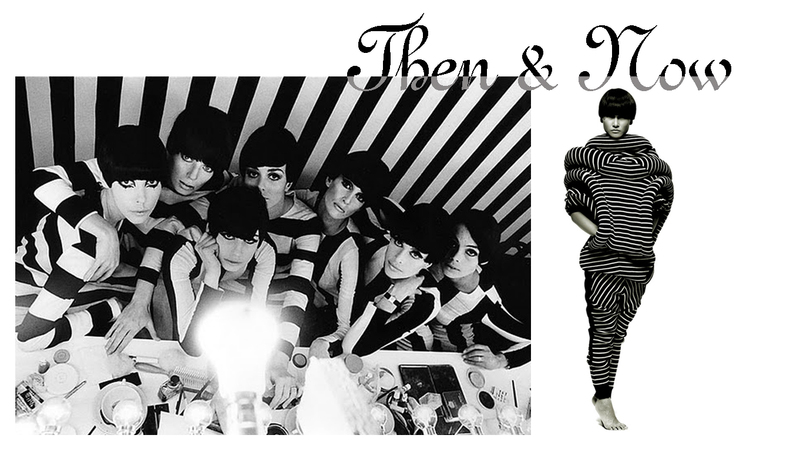 This entry was posted in Then&Now and tagged 1960s fashion, photography, Pierre Dal Corso, Who Are You Polly Magoo?, William Klein. Bookmark the permalink.